The Pentagon is slated to get a major boost when the Trump administration’s 2018 budget is sent to Congress on Tuesday. More munitions are a key request; the US-led anti-ISIS coalition dropped 3878 munitions in March—the most since operations began nearly three years ago. 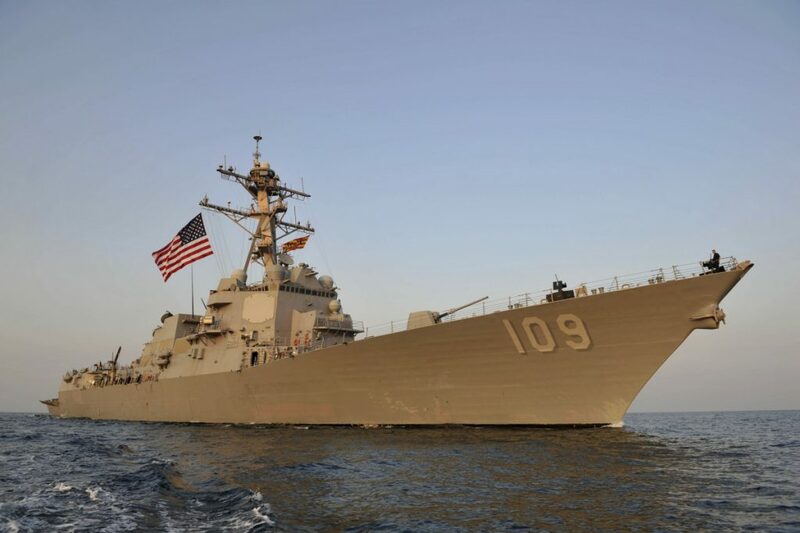 A newer model Flight III destroyer is also on the wish list, in line with Donald Trump’s plan to add an additional 45 vessels to the Obama administration’s naval expansion, bringing the total fighting force to 350. The White House is also requesting $200 billion over ten years to restore the country’s deteriorating infrastructure, a step towards the president’s promise to devote $1 trillion to the effort. However, lawmakers will find Trump’s budget difficult to swallow. Medicaid, anti-poverty programs and foreign aid are likely targets for spending cuts, a tough sell for Congress, which has the final call on all spending decisions.